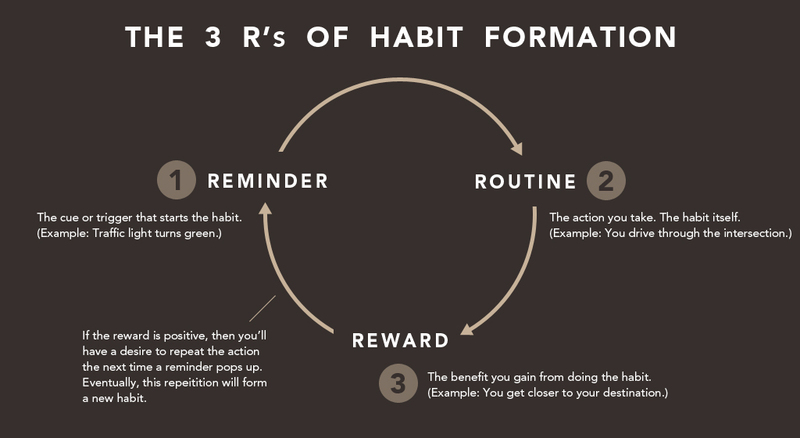 One of the most difficult things anyone can do is to change or create a new habit. It takes 21 days actually to enforce one. As an individual you have to first of all have the desire to change, secondly then have the know-how to implement them, and then the conviction of following it through and therefore making a successful change. Some questions or typical barriers that come up time after time are from people not having free time to workout, their lives are too busy. This is a ready made excuse to a) not exercise, and b) not cook healthy dinners and prepare lunches for their families. The first thing we have to establish is, are we ready for change? If we are not prepared to make a difference to our health, our kids health, and our lives in general, then we as a society should pull together and make sure everybody wants a better future. After all who doesn’t want that. In fact, if you don’t, then your’e probably not reading this anyway, and the mere fact that you are suggests you are a stage further down the line and wanting to implement some changes. So you have decided to make changes, good, now you need to make some environmental ones to assist you. For example, if you have a bread-maker on your kitchen surface at all times, your always going to want to make bread. Remove it and take the temptation away. The same for things like the biscuit tin, or that special drawer where you hide the chocolates and sweets from the kids. Empty your kitchen from the damaging foods that will effect your fat loss plan. Do this at work too. Many people are secret eaters at their work desk. Hands up, who makes your colleagues a coffee and raids the biscuits whilst the kettle boils? This kindly leads into the third point anyway, making sure you have a social circle that is supportive of what you are doing. You can have the first two in place, but if your friends and family keep coersing you to go out for a few beers after work, or to that fancy restaurant all the time, you are going to fall down, to be blunt. You need to surround yourself with like minded people who will encourage you to improve yourself, and not deviate. That is a battle you will have with yourself to come to terms with the fact that some friends, as many good attributes they may have, if they are effecting your goals, you need to keep them on a leash as it were. Unless you can implement change on them too. Using a buddy system can be very effective and successful. If you go on the same journey with someone, you can encourage each other a lot. To summise you need to want change for yourself, your environment, and a need for a tight knit social circle that is supportive. Use the buddy system. Set your goals, stick to them, then execute.